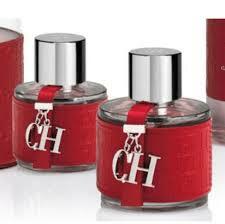 Vivacious, mischievous and exuberant, every individual yearns for a fragrance, which is fresh and rejuvenating. Take your own sweet and scented time while perfume shopping. Before you buy a perfume fragrance for gifting, consider following things. Perfume shopping for someone special isn’t something that you can do in a day. You need to know and understand his or her personality type and style before making your choice or else it may all go wrong. For example, there are some fascinating floral favorites for women. If she likes a touch of romance in everything she sees, smells and feels, a floral scent will complement her appeal. 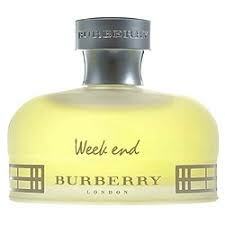 Picks for such personality type are Burberry Weekend and Carolina Herrera. The Oriental Spice is for those who ooze sophistication and natural confidence. They obviously know what they want from life and have a way of getting it. You can spice it up with these fragrances picks (for men: Alfred Dunhill Dunhill; for women: Kenzo Flower, Dior Poison, Giorgio Armani Sensi. There is woody fragrance for the sensual type. If the person you wish to gift is sensual, albeit classy and free-spirited yet grounded, woody fragrances make the best choice. Burberry Brit and Dior Fahrenheit are the picks for men whereas the picks for such women are Yves St Laurent’s Opium, or Calvin Klein Obsession. There is a peculiar aromatic blend for self-made men, especially those who alue all that is classic and exude true machismo. The picks in this category are Gendarme Gendarme and Calvin Klein Eternity for Men.